The company has emerged as a prominent Manufacturer, Exporter & Supplier of Centella Asiatica. The company caters to a wide demand for the Centella Asiatica from various parts of the world with its excellent management skills. 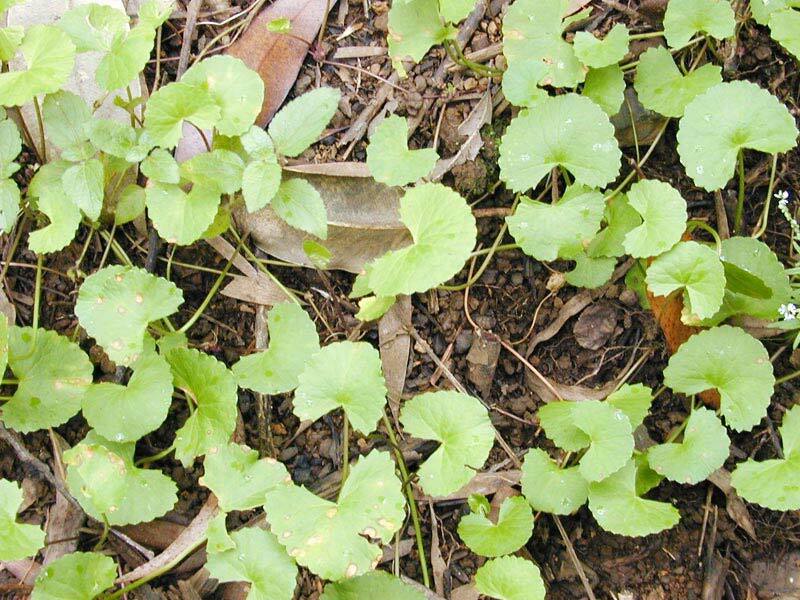 The company offers the Centella Asiatica at affordable prices on a timely basis with a guarantee of safety.